Rick and Morty Fans rejoice! New episodes are on the way! 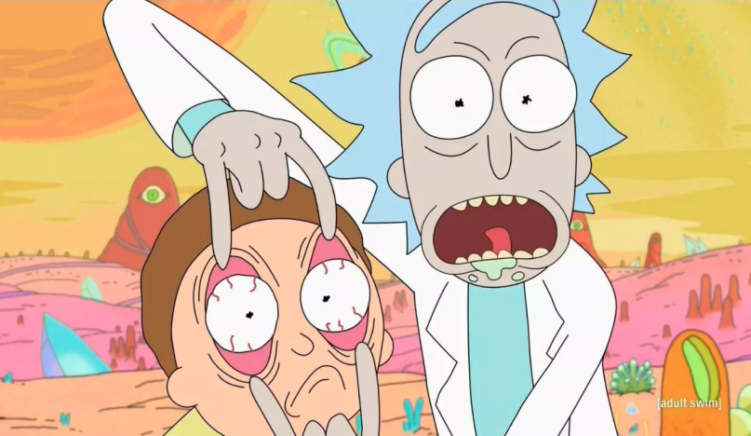 Justin Roiland, the voice of both Morty and Rick and the co-creator of the show, revealed today that Adult Swim has ordered 70 additional new episodes! Over the past few months, fans have eagerly awaited an announcement regarding season 4. While the show creators battled rumors that adult swim had not ordered the creation of another full season. The season 3 finale scored the highest ratings ever for Adult Swim.